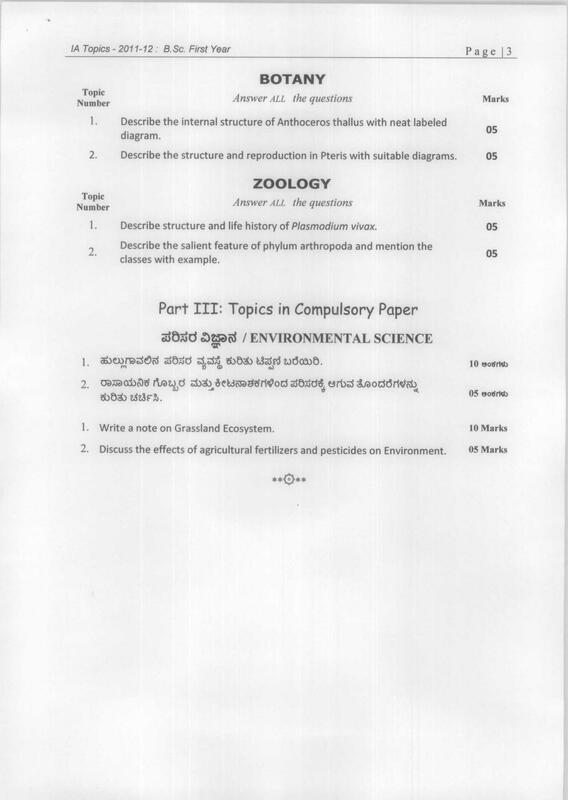 Hello sir I am final year students of B.sc (information technology) at Kuvempu university, so I have to submit Bsc assignment in this year, can you please tell me how can I prepare my assignment, from where can I get tips for ready B.sc (information technology) assignment? 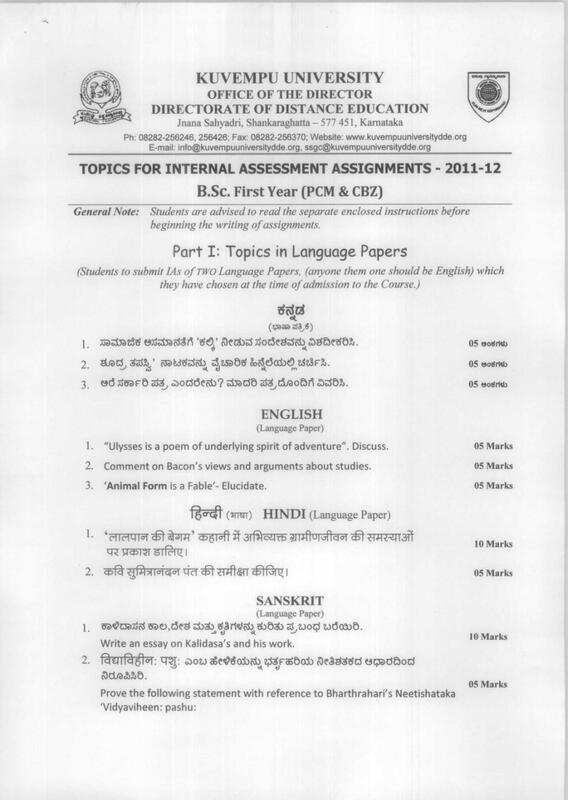 As you required for the Kuvempu University Assignment for the B.sc program, here I am providing you the same. You need more help related to this topic then please let me know and I will provide you the same. You can get the assignment preparation guide from the following link which will help you in preparation of your assignment. 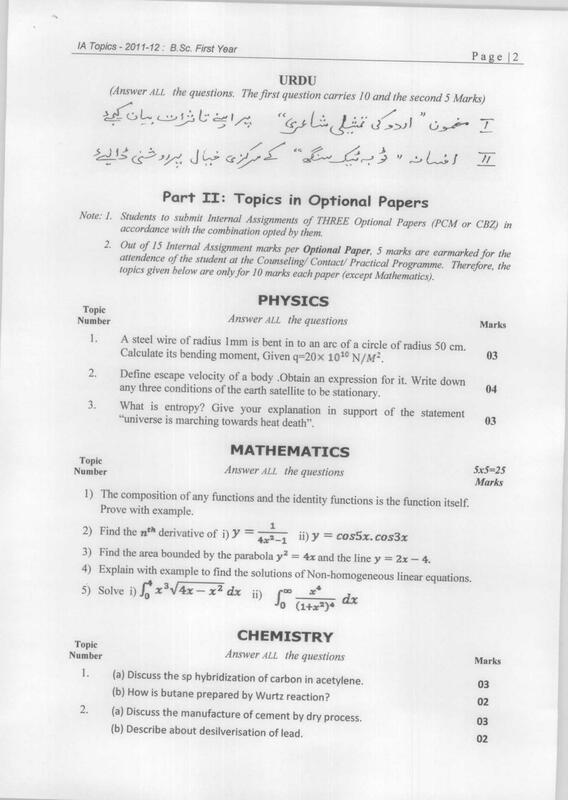 Hi, I have joined M.Sc Mathematics recently. Is there any updates about assignments ? I AM A STUDENT OF MA IN ENGLISH PREVIOUS. MAY I KNOW ABOUT THE LAST DATE TO SUBMIT THE ASSIGNMENTS? PLEASE MAY KNOW THE LAST DATE TO SUBMIT MA(PREVIOUS) ASSIGNMENTS?